Home Beauty Keep your Hair Healthy with Natural Oils! Summer or winter, we want beautiful healthy-looking hair regardless of the time of the year! Well, maybe women pay more attention to their hairs, but this shouldn’t mean the men wouldn’t care as much. For a long time, oils have been used for healthier, prettier hair. 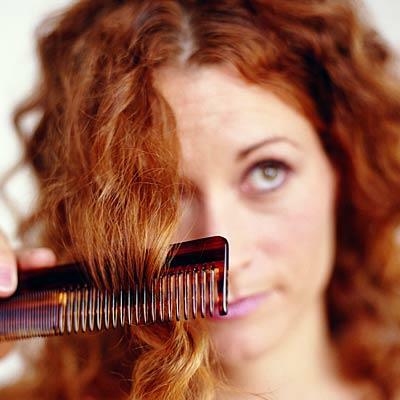 There are many natural oils that can help you breathe health into your hair easily. Even some commonly-used oils can do your hair a lot better than many hair products. Many swear by this traditional remedy. It doesn’t only nourish and moisturize your hair, but also helps keep your scalp healthy due to its antibacterial and anti-fungal effects. A few drops or a little dab, run your fingers through your hair including the roots and ends, and you’re ready to go. Extra tip: if you have curly hair coconut oil is also perfect for frizz control. OK, I have to confess, I always thought ‘Amla’ is a brand; apparently it is not! Amla oil is also known as Indian Gooseberry Oil, and it is just wonderful for your hair! 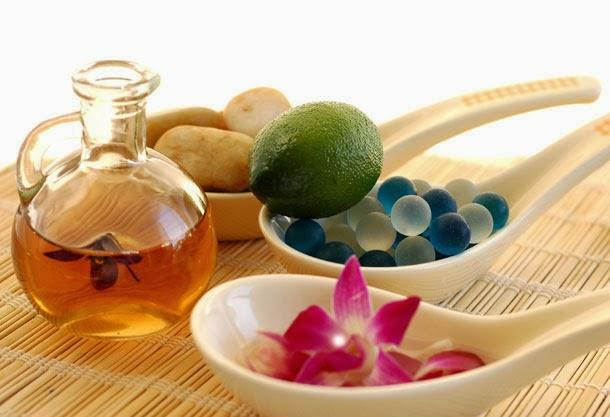 Amla oil is a great conditioner, dandruff remedy; it also provides hair strength and fall treatment. On top of that it can actually restore pigmentation to your hair (in case those worrying greys are already popping out) – if applied regularly. Need more reasons to consider Amla oil? I know it can look quite sticky and smell kind of funny, just try to use only a few drops; no need to treat your hair like a squeaking door hinge! Tea tree oil has similar antibacterial and anti-fungal characteristics to coconut oil, and it has a cleansing effect on top of that. Opt for this one if you’re looking for healthy, shiny, irresistible hair. You can use it on its own, or mix it in your own homemade shampoo recipe. Tell us how this one works out. Yes, this kitchen essential is as good on your hair as on your salad! It helps nourish and moisturize your hair by locking all the moisture and the nutrients in with all its fatty acids! Use it to get rid of dandruff, seal the moisture in your hair or to just simply add a nice healthy shine. Extra tip: use it before going to bed, cover your hair then rinse in the morning for best results.